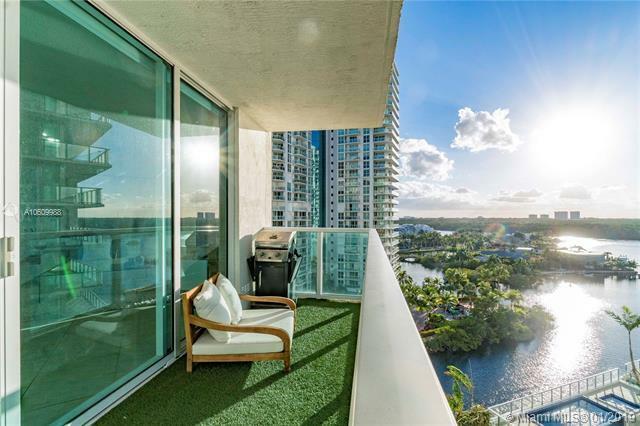 Beautiful 3 Bed/2 Bath unit at St Tropez III offering European-style kitchen, marble flooring throughout, stainless steel appliances, master suite with walk-in closet, bathtub and glass-enclosed shower. 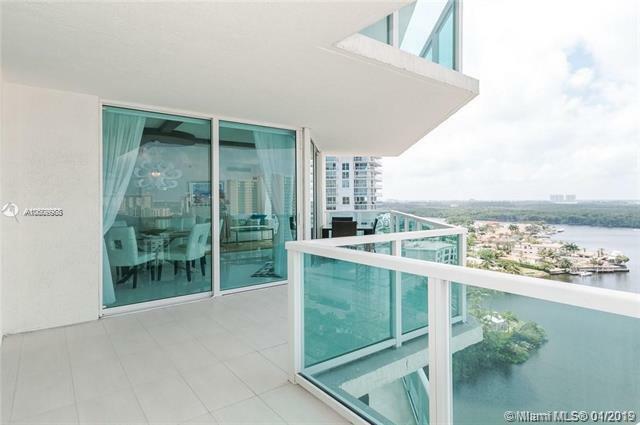 Unit also features floor-to-ceiling high-impact glass windows displaying beautiful views throughout. Excellent amenities include; clubhouse, gym, spa, pool, cabanas, private beach club access & services, concierge and 24-hr valet. 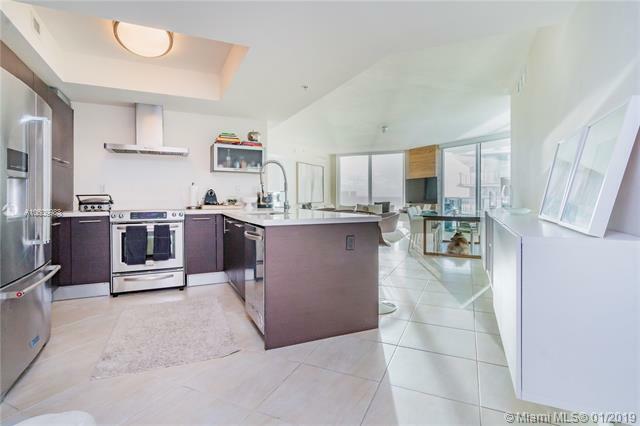 Amazing location in Sunny Isles, ground level offers small shops, restaurants, spas, pet store/grooming and more! Brand new park across the street.